The 2.0 course is not an upgrade to Trade With Todd 1.0, this is a separate course and can complement the first one. With this course about forex trading, you will achieve knowledge about how to set up your chart, how to trade with the main forex instruments (indicators) and how to set up your trading strategy to generate regular profits at the forex market. The trade with Todd video training course is with five parts tutorials about how Todd exactly trade forex every trading day. 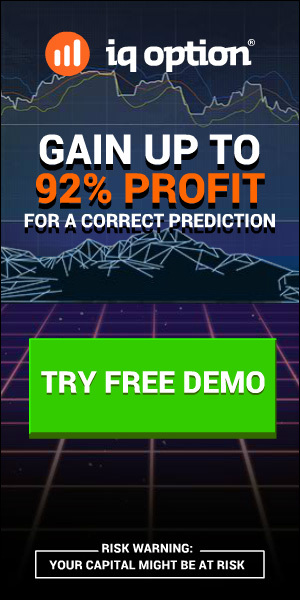 The main goal in this forex trading course is the members to achieve knowledge about how to set up a successful forex method to trade from home. There is no need to have advanced skills to become a trader. 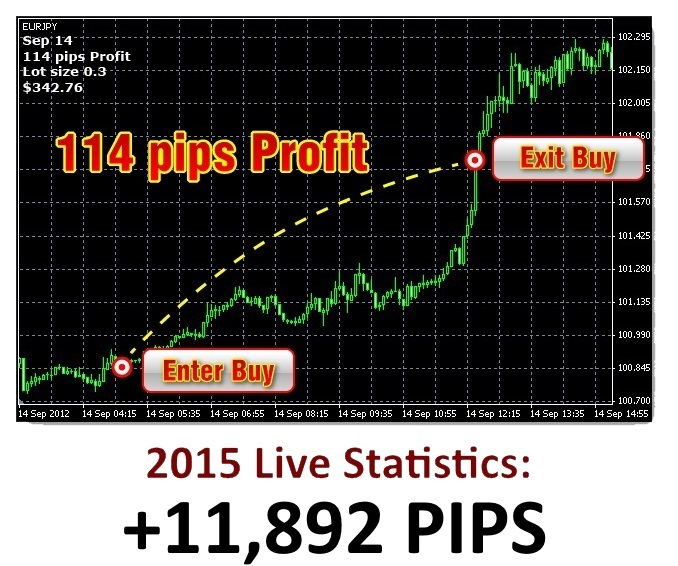 With Todd’s step-by-step plan for forex trading, traders could start with a small account. 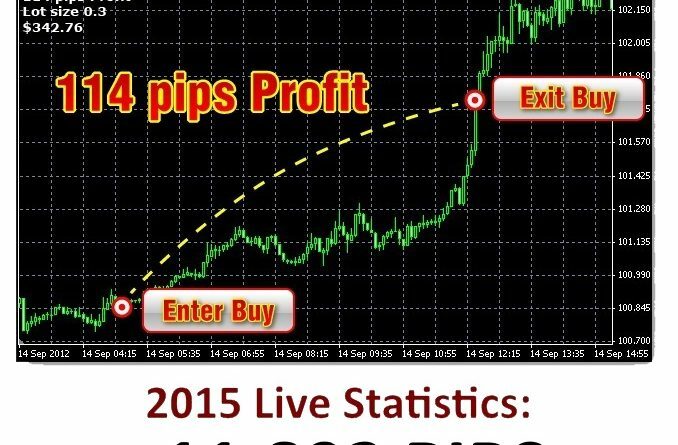 Todd will show you how to build the strong and solid trading system which will work steadily for you. Every detail in the forex trading plan is important, so you will understand how to trade like Todd. Five trading videos, as the first is about how to understand the time frame work that Todd use to trade forex. How tochoose when is the best moment to open trades and also where to put your profit targets and stop losses. The Trade With Todd 2.0 course is multi part, step-by-step (walk-you-by-the-hand) video bootcamp, that will “peel back the curtain” and show you exactlyhow I trade Forex for QUICK PROFITS every trading day. By the time you’re done, my goal is for you to have a Forex method that you can trade forex for a living from the comfort of your own home!